The two-day agenda was devoted to sharing experiences in transplantation diagnostics and immunogenetic research. The City Conference Center hosted the 12th East-West Immunogenetics Conference which was held March 8th – 9th, 2018. The two-day agenda was devoted to sharing experiences in transplantation diagnostics and immunogenetic research. New important topics such as epitope matching for organ transplantation (epitope is the part of an antigen that is recognized by the immune system), Next Generation Sequencing and HLA antibody testing were presented. The event was co-chaired by two leading experts in transplantation immunology – Docent Antonij Slavcev from the Institute for Clinical and Experimental Medicine (IKEM) in Prague and Gottfried Fischer, Associate Professor at the Medical University of Vienna. 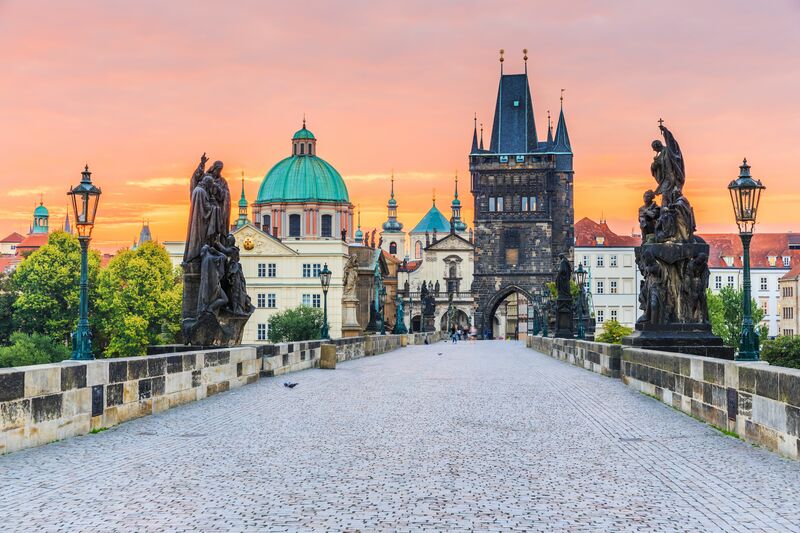 The conference was organized under the auspices of the European Federation of Immunogenetics (EFI) and the Section of Immunogenetics of the Czech Society for Allergology and Clinical Immunology. The event was organized by GUARANT International.